At dinner last night, I met a retired documentary filmmaker having a rest from visiting museums, and the hectic tourist scene in London. We got to talking, I told her about the camera tech story I was working on and showed her the Sigma 50 f1/4 and a7s II ($2,598 on Amazon). 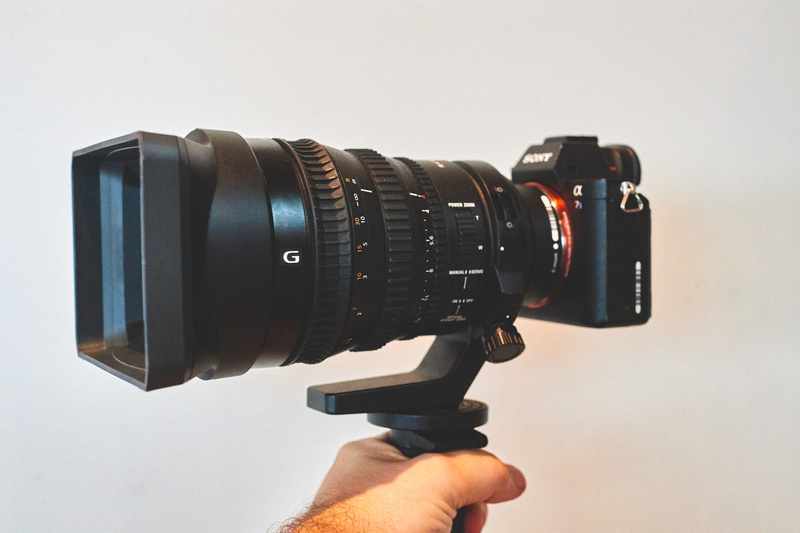 a7s II with the Sigma prime cine lens. 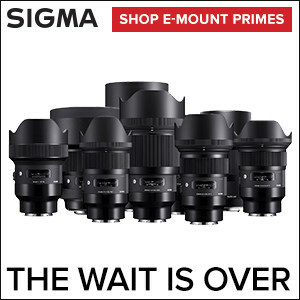 She was amazed at what choices creatives have now and in her time lenses like the Sigma would’ve cost $100k. Her crew would’ve rented it and treated it like the crown jewels. 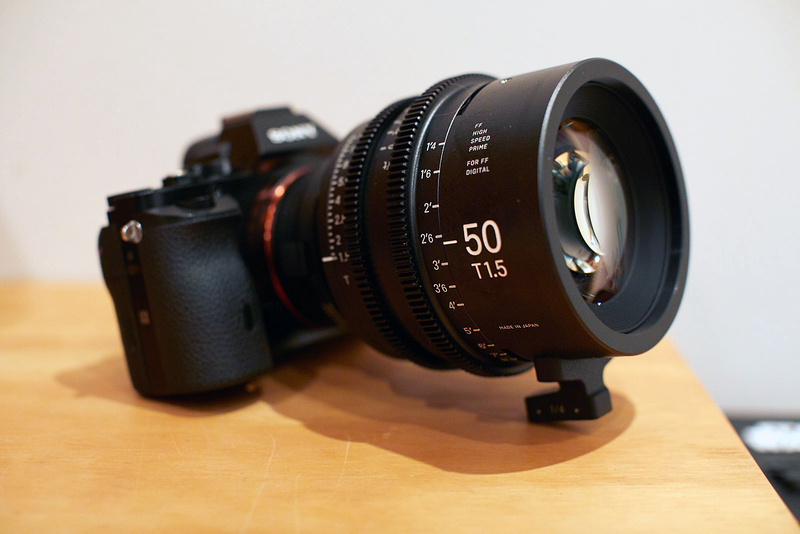 The new cine lenses and cameras are amazing at a fraction of the cost. That’s my Digital Photo Pro story for this week. A sidebar to the story is what a now-traveling, retiree also told me at a fabulously good burger joint in London. She said that the gear is so good now, no reason for a creative not to express themselves across mediums. In other words, if you’ve ever thought of making a movie, a short, or adding a bit of motion to your storytelling now is the time. It totally is AND don’t miss Dreamgirls if you’re in town.